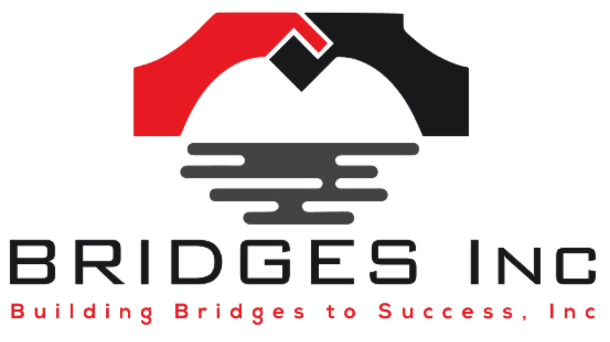 Latisha Atkins' Interview with The Christian Science Monitor on the Future of Anacostia - Bridges Inc. Earlier this month, Latisha Atkins, our president and founder, was interviewed by The Christian Science Monitor on the future of neighborhoods East of the Anacostia. Here you will find excerpts from the interview. Click here for the full article. 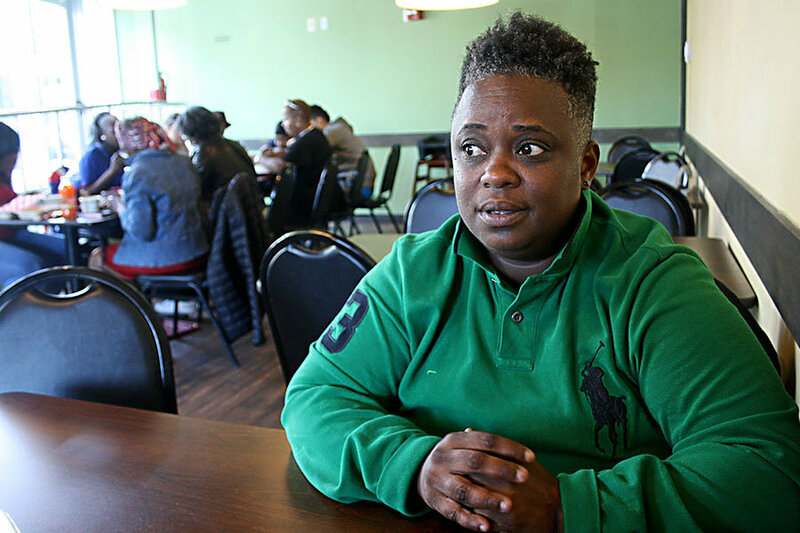 Sitting in one of the several new cafes in Ward 7’s Deanwood neighborhood, Latisha Atkins sees both the promise and the risk for her neighborhood. Many residents east of the Anacostia, including Atkins, look at how other D.C. neighborhoods have changed in recent years as validation of their concerns about a beautified and developed riverfront. “I think the District understands that in the past they have not done a great job at equitable development,” says Ms. Atkins. In the cafe in the Deanwood neighborhood, Latisha Atkins thinks of the cycles of displacement the city has been through, including African-Americans being pushed out of Georgetown in the early 20th century. And she’s hoping for a different outcome.